Action Plan templates in PDF for free! Print the PDF document and go! We all want to be that person who gets everything done before the day is over, with ample time to spare for some drinks with friends. With all the tasks that need to be done, how do you get it all started? And how do you make sure that the most important tasks are accomplished first? This is where my action plan templates come in. 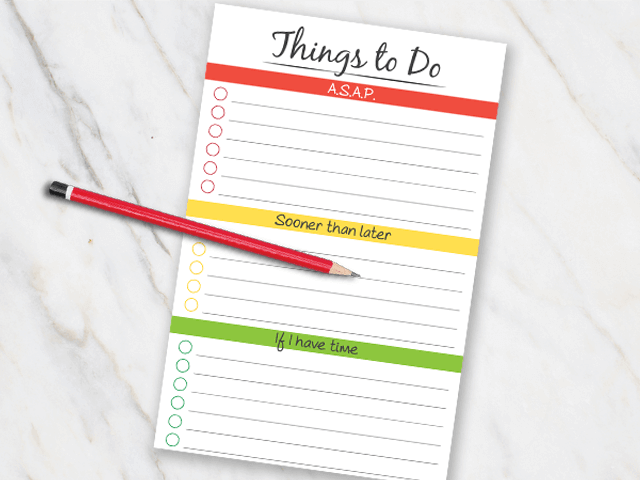 If getting things done is part of your job description, you definitely want something that can help you lay out your tasks so that you can go through them as efficiently as you can. I pride myself in creating templates that are simple yet effective, with the right design to make things interesting but not too cluttered. An action plan template that not only suits your design preferences but more importantly fits the specific requirements of the task or activity. 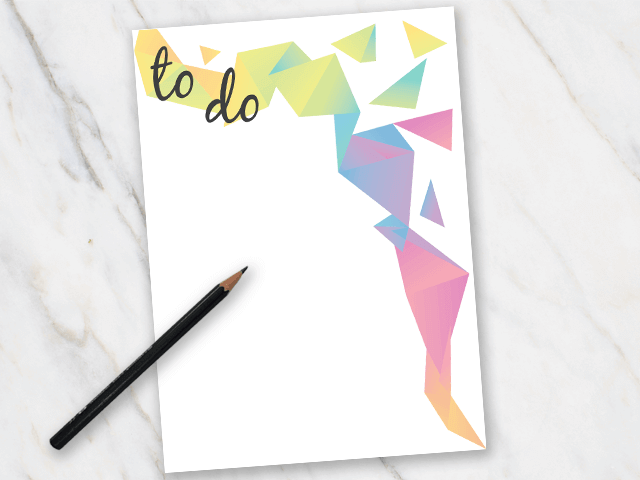 Achieve your goals and objectives with these lovely action plan templates. There is really no excuse for not meeting that target date if you have one of my templates as your guide. 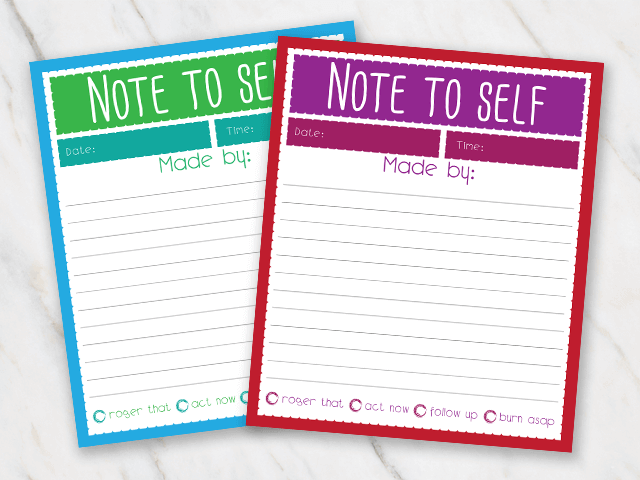 Whether you are an independent worker who wants to track his or her activities and what you have accomplished for the day or you are a busy mom or dad with 100+ chores for your kids to be done by the end of the day, these templates will prove very useful for both big and small tasks. The templates are easy to understand, making them easy to share with the rest of the family. 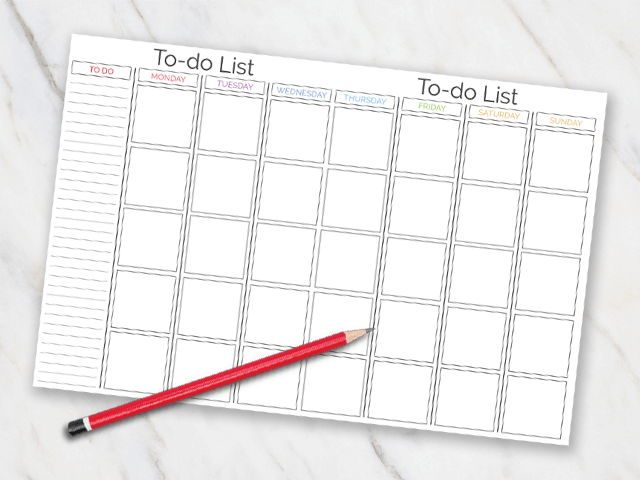 When it comes to getting things done, this is the tool that has everything you need without the frills. It is easy to look for other templates online but you often don’t find what you need. A lot of templates are expensive because they allow extensive customization features that you may not need. Other templates, on the other hand, tend not suit your needs. Just get your hands on one of my templates. It comes in PDF format so you can print as many as you need! Different tasks require different levels of planning and preparation and you need a template that can easily adapt to the task. 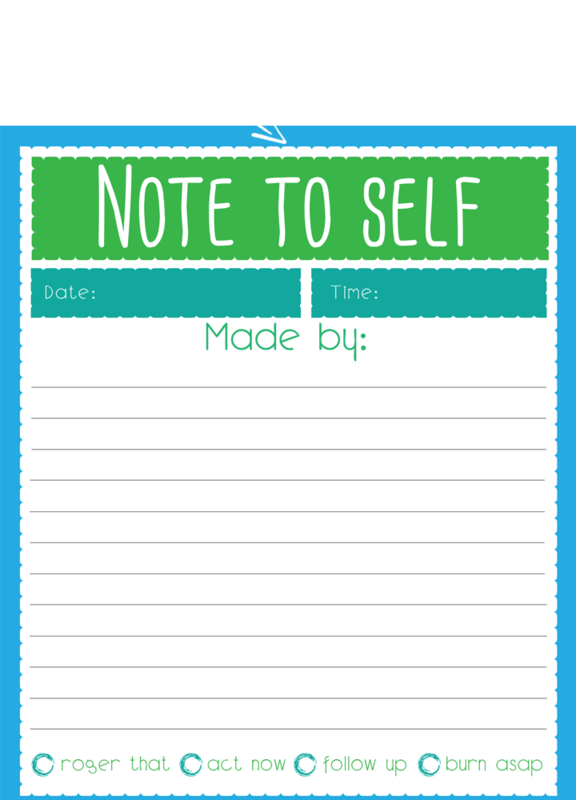 The basic templates provide spaces for notes, this week’s top goals, and enough space for to do’s per day of the week. 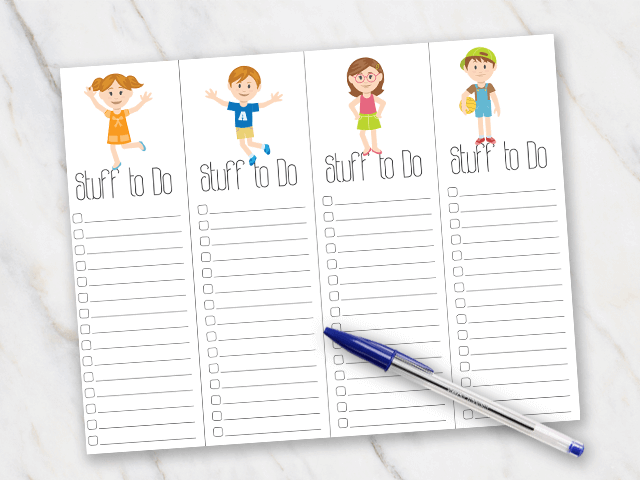 The action plan templates are simple and straightforward that will help you organize your family or team and track activities and objectives. They are extremely helpful for evaluation purposes and there’s room for you to list the necessary resources and expected outcomes. Also, if you are the type of person who wants to keep things fun and light, our templates have that covered as well. Go, go, GO!